Sarah's Heart's Home: HUGE Lilla Rose Black Friday Sale!!!! PRIZES!!! 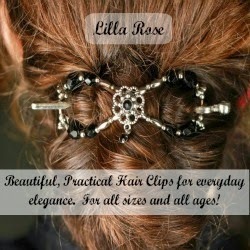 HUGE Lilla Rose Black Friday Sale!!!! PRIZES!!! 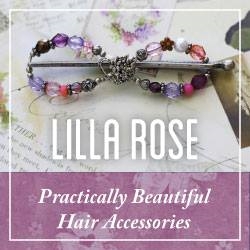 HUGE Sale at Lilla Rose!! Which ones if these do YOU like the best?! 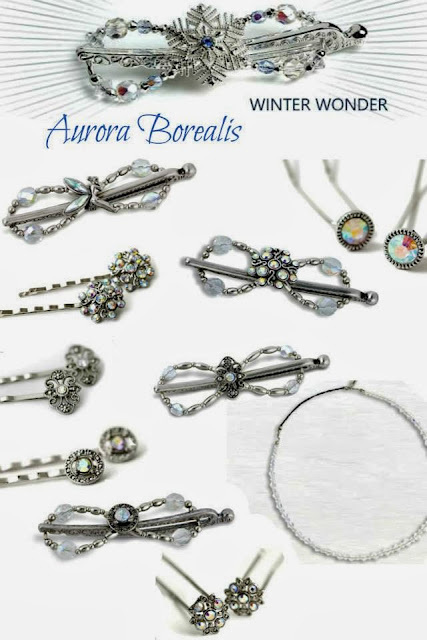 Here's a Gorgeous collection of all our Icy/Pearly/Silvery looking Winter hair Accessories! Aren't they pretty?! 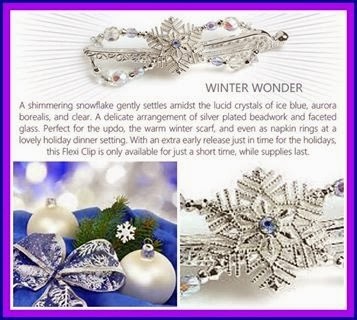 And just another pretty peak at December's FOTM Winter Wonder... 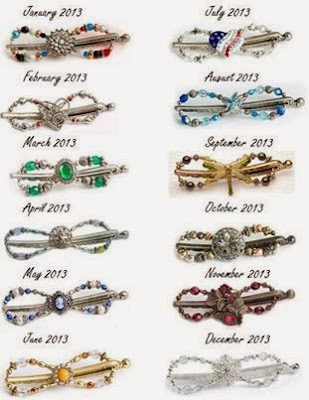 I wonder what the special HOLIDAY flexi will look like?????? A MYSTERY HOSTESS SALE AND PRIZES!!! That's right! 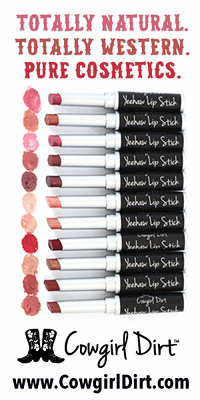 I have a party link open for the duration of this sale and when you order through the party, you will be automatically entered to win one of 3 prizes.